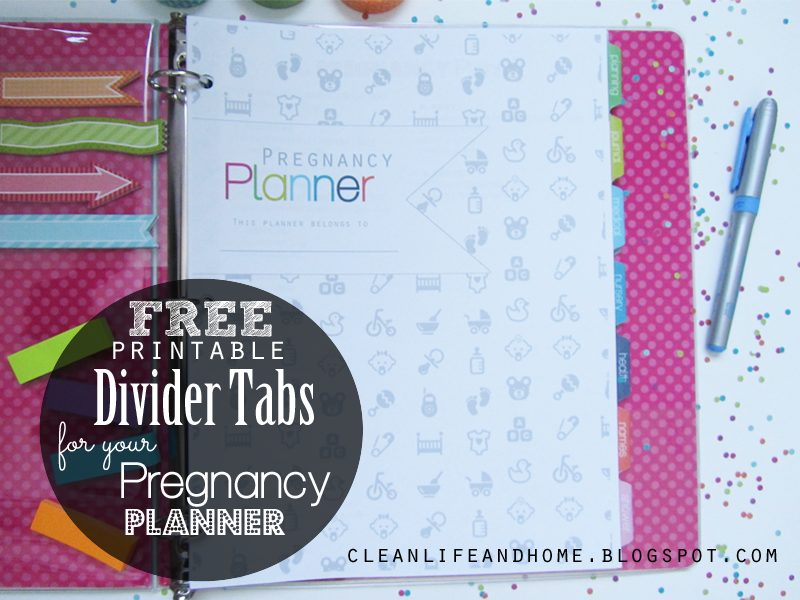 This week's freebie is a set of printable Divider Tabs and Divider Pages to help you organize your Pregnancy Planner! You can purchase one from my shop or create your own! Take a look at this post with step-by-step instructions on how to assemble your tabs. There's also a divider page for each section! 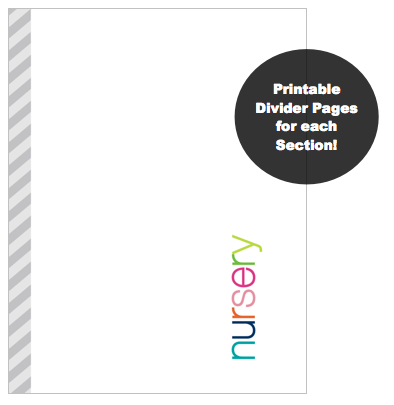 Just print, cut and assemble your own dividers! 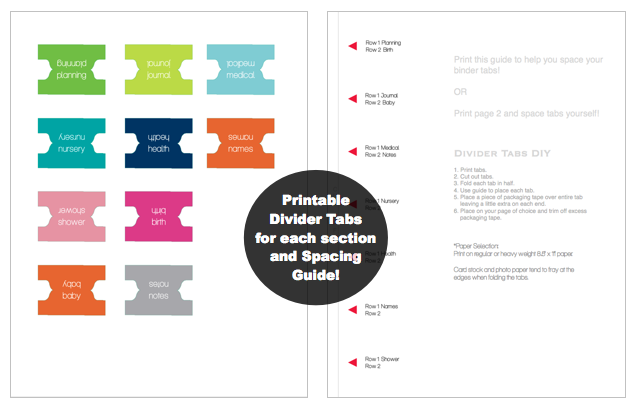 Download your Free Divider Tabs and Guide and Divider Pages! 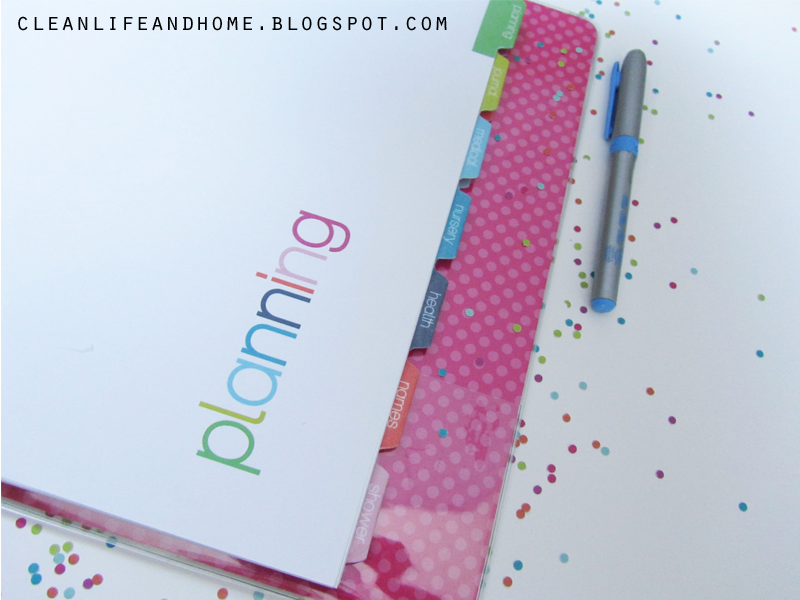 Visit my shop to purchase a Pregnancy Planner! See the Step-by-Step Instructions for Assembling Your Dividers!